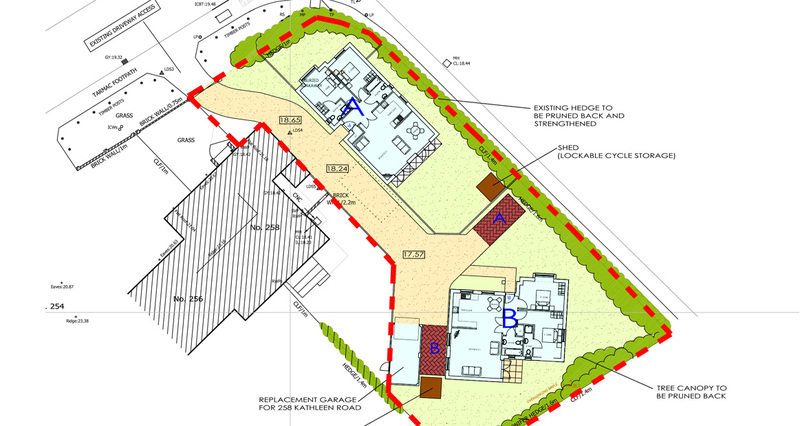 Do you own land with development potential? A large rear or side garden? 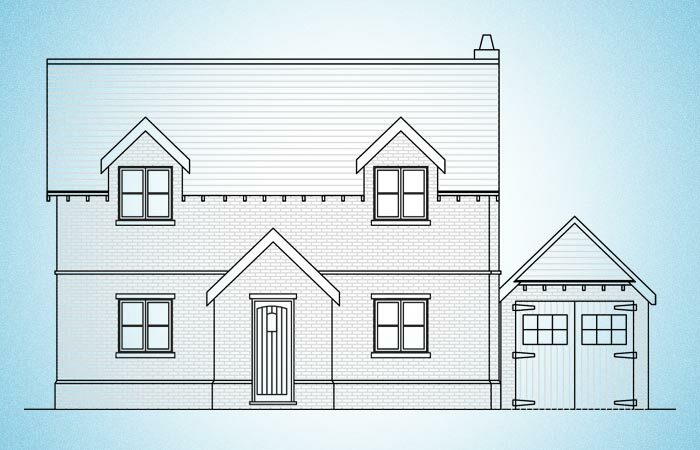 A house or bungalow on a large or corner plot? A derelict or run down building? 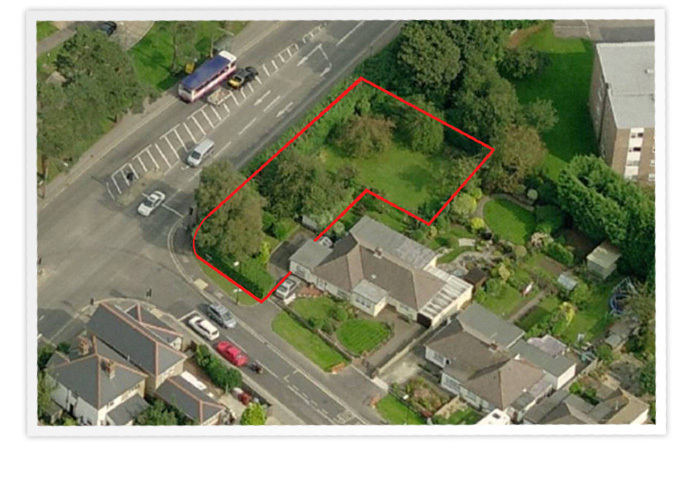 Commercial Property, Public House, Petrol Station etc? Work with you to appraise and maximise the value of your land without any obligation to proceed. Be fully transparent and direct with you at all times. Work to a timescale appropriate for your needs, whether you need a quick sale or you are planning for the years ahead. Arrange to pay your legal bill if you cannot afford legal advice (agreed on an individual basis). Accommodate any requests you have to keep parts of your land or include building works for you as part of the agreement. 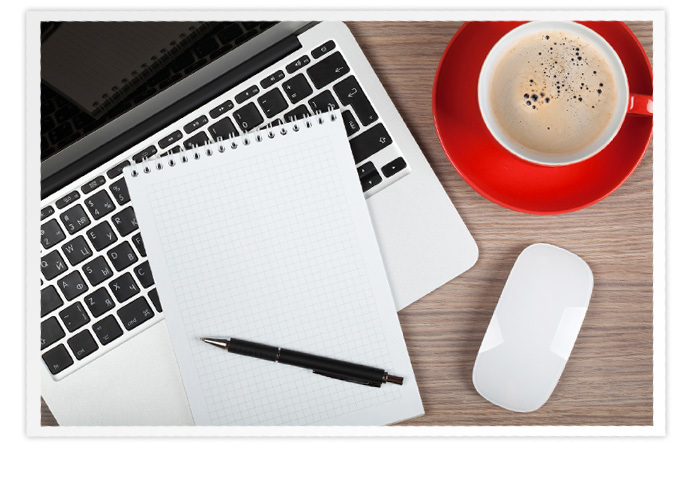 Pay above average introduction and resale agency fees. Keep contract lengths as short as possible with your vendors. 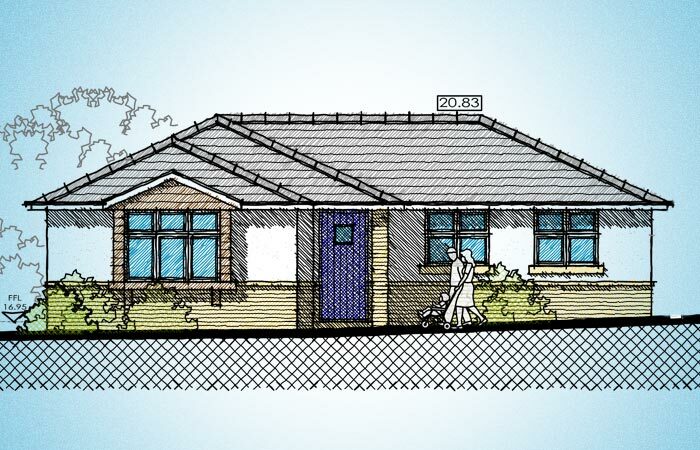 Deposit planning applications within 4 weeks of exchange where possible. Offer fully flexible contract structures (Unconditional, STP, Options, Joint Ventures). Be Exceptional at obtaining planning (100% approval success over the last 4 years!). Complete purchases as quickly as possible. Give you a completion tour with a company director to help answer any questions you may have before moving in. Use bespoke architectural design on every project. Give you a 10 year NHBC structural warranty. 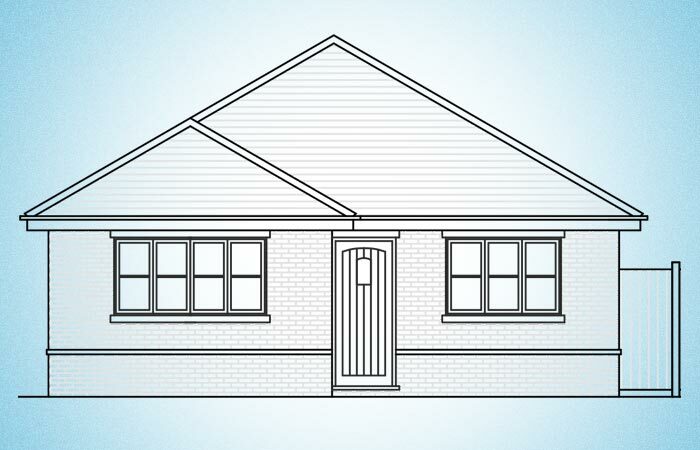 Provide you with a high specification finish. Personalise and modify your home prior to completion (some changes will incur additional charges). Leave you a bottle of Champagne to celebrate your new home! 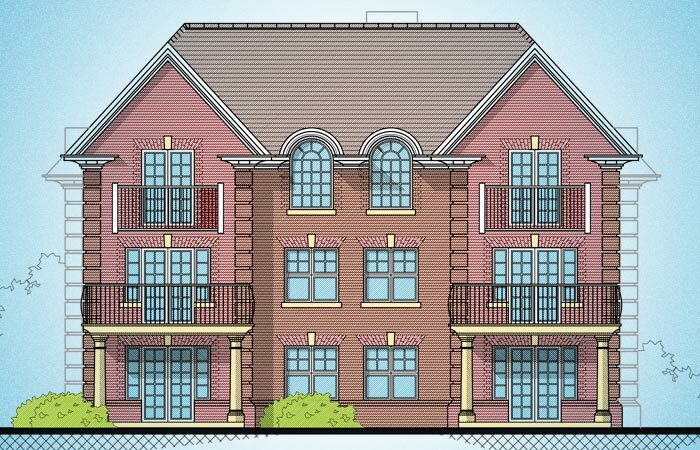 12 high specification apartments in an elevated position with balcony views over the infamous Poole Harbour. 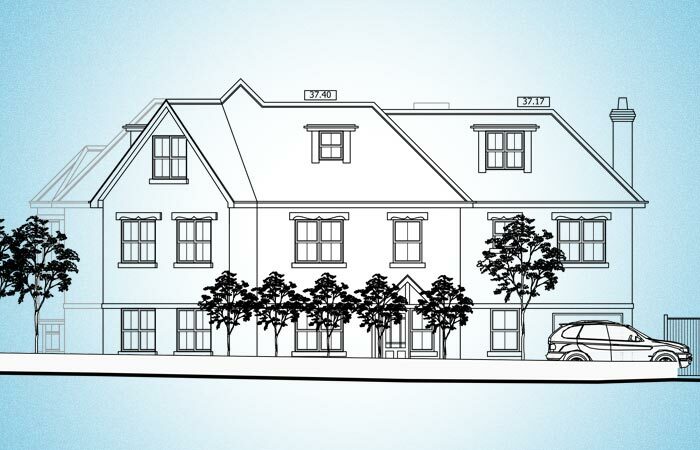 The Apartments were designed to an extremely high specification with underground parking and an open plan living style. 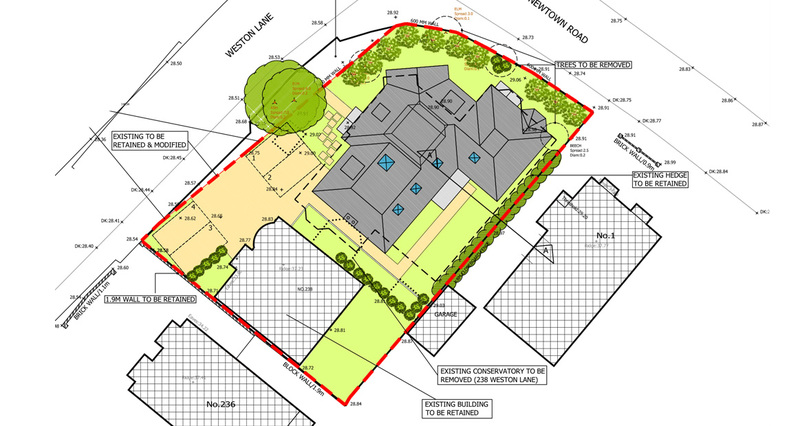 Exceptional Homes dealt with no less than 8 neighbouring homeowners to assemble all of their excess back garden land to form a brand new cul-de-sac. 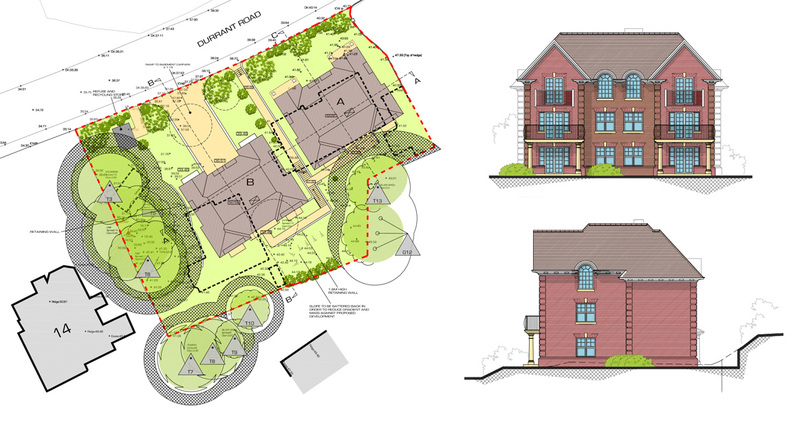 A mixed development of 12 detached, semi-detached and terraced houses was designed. 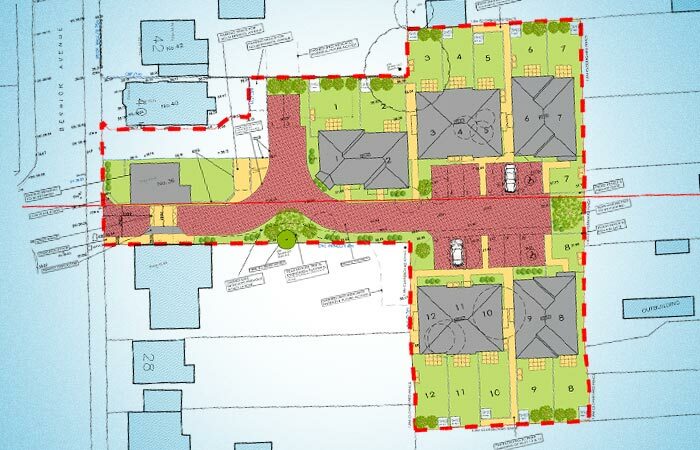 A high density development in a busy part of Southampton. 1 completely refurbished house and a new block of 9 apartments on a corner plot. A donation from the development was made to a heighbouring charity supporting local children with disabilities. 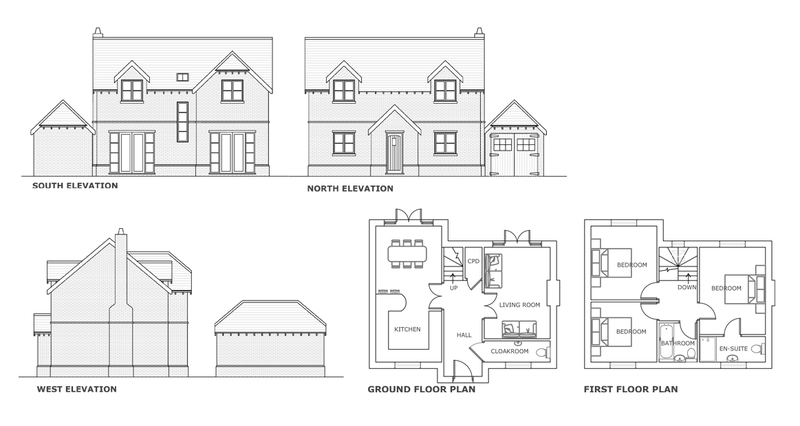 A very rare, brand new detached cottage within the new forest national park. No expense spared using reclaimed bricks, timber windows, stone floors, inglenook fireplace and a country kitchen. We are all very proud of the finished house! 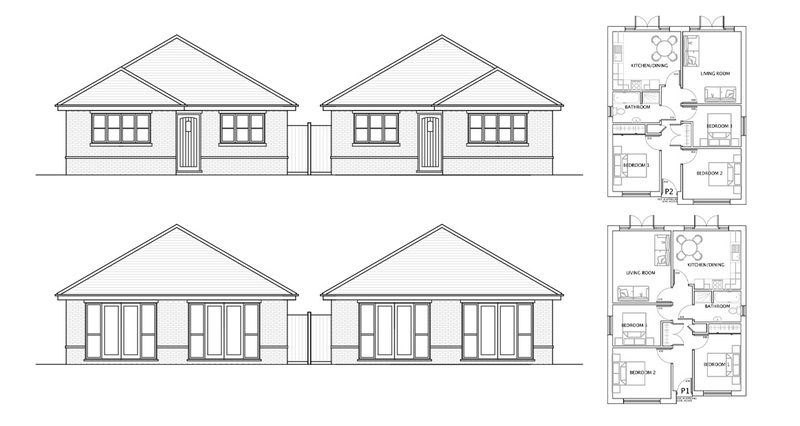 A compact development of two architecturally designed detached bungalows. 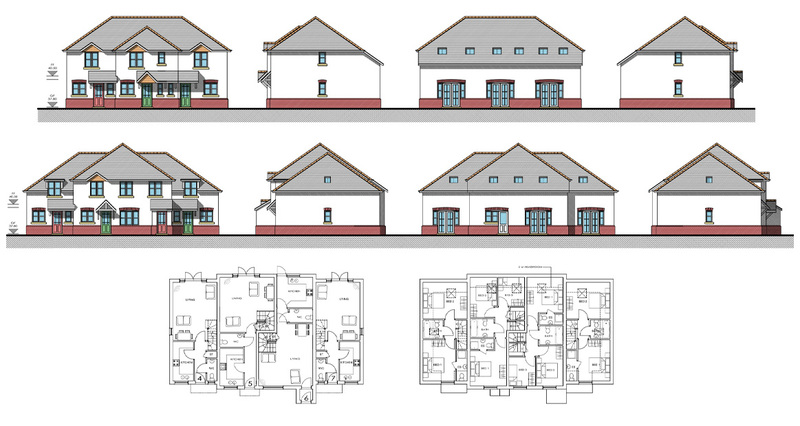 Built to Code for Sustainable Homes Level 3, these homes are extremely friendly to the environment and included 1.3kw solar panel systems providing free electricity for the buyers! Exceptional designed to allow each of the modest detached bungalows to contain 3 good sized bedrooms, 2 bathrooms, Lounge and a very good sized kitchen. These homes are extremely cost efficient and environmentally friendly with solar panels providing free electricity!